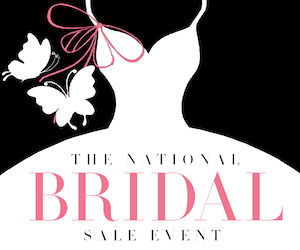 The National Bridal Sale Day, intended to become a tradition much like Black Friday has become throughout the country, will occur on July 15, 2017. Currently, National Bridal Sale Day is working closely with Bridal Guide, VOWS Magazine, the IBMA (International Bridal Manufacturer Association), The Knot, Brides, BrideClick, Martha Stewart Weddings, mywedding.com, and the Association of Wedding Gown Specialists to organize this important event. 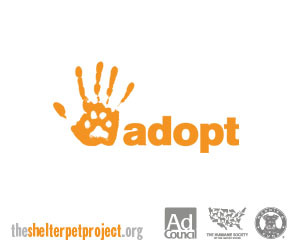 Additionally, the first 100 stores to enroll will get a free Facebook ad.